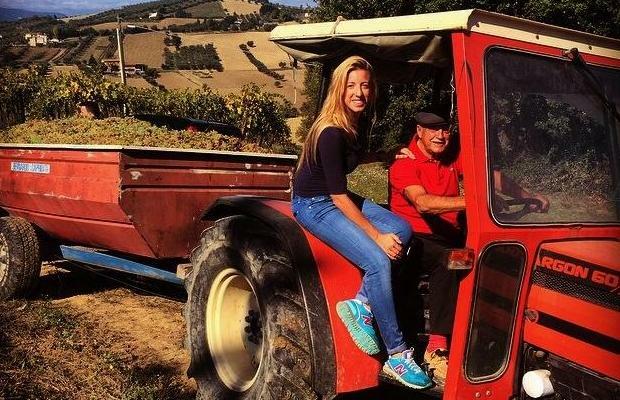 Emidio Pepe‘s granddaughter Chiara De Lulis Pepe says that in 5o years of winemaking nothing has changed. Nothing, save for a conglomerate-like expansion from 1.5 to 15 hectares of farming vines in Abruzzo. No seriously, do the math. Emidio Pepe remains and likely always will be a tiny, boutique, garagiste, artisan producer. To say Emidio Pepe is unique and singular for Abruzzo and outwards into the natural winemaking diaspora is as gross an understatement as can be made. Consider the approach. Natural, healthy viticulture. No chemicals ever. Ever. Organic, biodynamic, only indigenous yeasts (more on that later), no fining or filtration. Red berries de-stemmed by hand. White grapes trod by foot. Fermentation in concrete. Bottling in early March and laid to rest. Then the bottles are decanted by hand, re-corked and released. The entire premise begins and ends with amazingly clean and pure fruit. 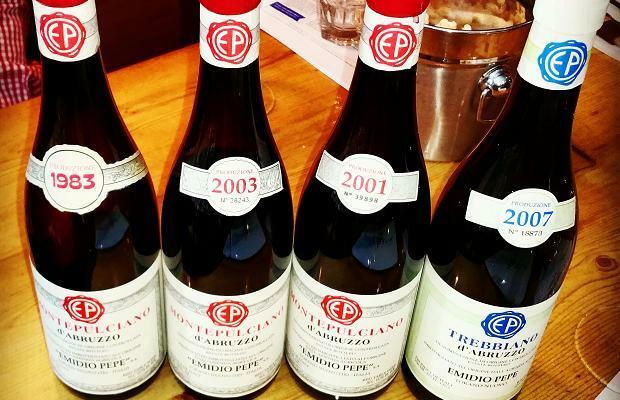 The fact is Emidio Pepe‘s wines do not have to travel. They do not produce enough for that necessity but by heading out on tour they spread the gospel and bring a natural crush to the people. They are spokes-wines of history, health and possibility. They defy the naysayer’s argument because they are the godparents of natural wine. If there is one single winemaker who defines natural, who lives, breathes and embodies the much maligned phrase “minimal intervention winemaking,” Emidio Pepe is the one. Not because of the techniques, practices and religious adherence to undomesticated viticulture, unadulterated and soulful viniculture. The reason Emidio Pepe is the benchmark and the region d’essere for natural wines to matter is because the wines are impossibly fantastic. I sat down with Mark Cuff and Zinta Steprans of The Living Vine, John Szabo M.S., Will Predhomme and Peter Boyd to taste with Chiara De Lulis Pepe at Barque Smokehouse in March. 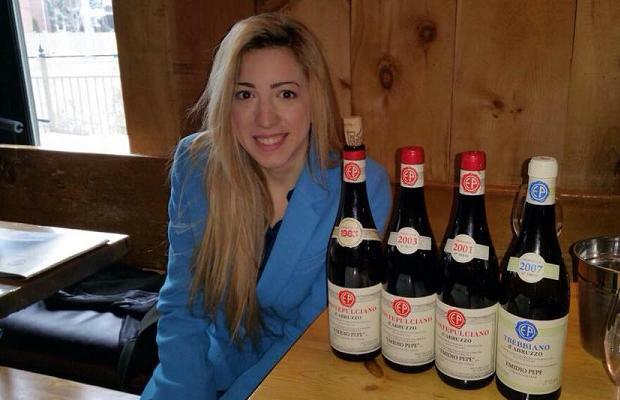 Chiara brought some special wines to the table. Here are the notes.